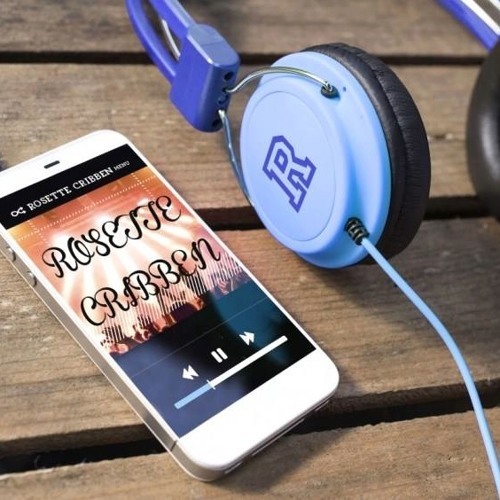 Just in case you are searching for a modern street life sound by way of a driving groove, there is Rosette Cribben’s “Upside Down.” Undoubtedly, chart topping friendliness dominates the vibe as well as the lyrics. Cribben effectively creates a 2:55 musical summary touching on climate, concrete, having a “24 carat life” and more. A bit funky and highly contagious, “Upside Down” is hard to resist, but why would you want to?